Modern and attractive, this temple dedicated to consumption and enjoyment is one of the favourite destinations of Alsatians, tourists, and visitors from across the border. 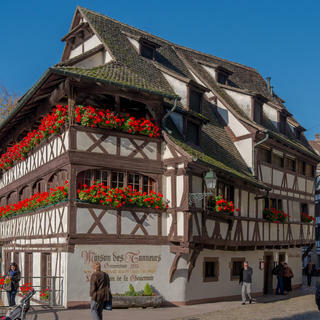 If you are also in Alsace to shop, you will fall in love with this place, whose ‘small village' approach immediately plunges you into a soothing and friendly atmosphere. The profusion of shop signs, fountains, and treed areas will make this shopping destination a moment of celebration to share with family or friends. The major brands present offer their collections from previous seasons with a minimum discount of 30%. The choice is almost infinite, for all styles and budgets. Close to a hundred shops offer the best of ready-to-wear, watches, jewellery, and home accessories, not to mention the bars and restaurants that allow you to satisfy your hunger between purchases. 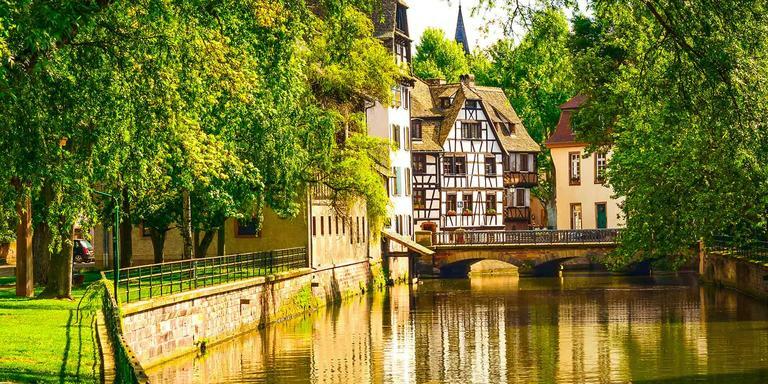 To get there, the easiest way is to take the free shuttle leaving from Strasbourg station.